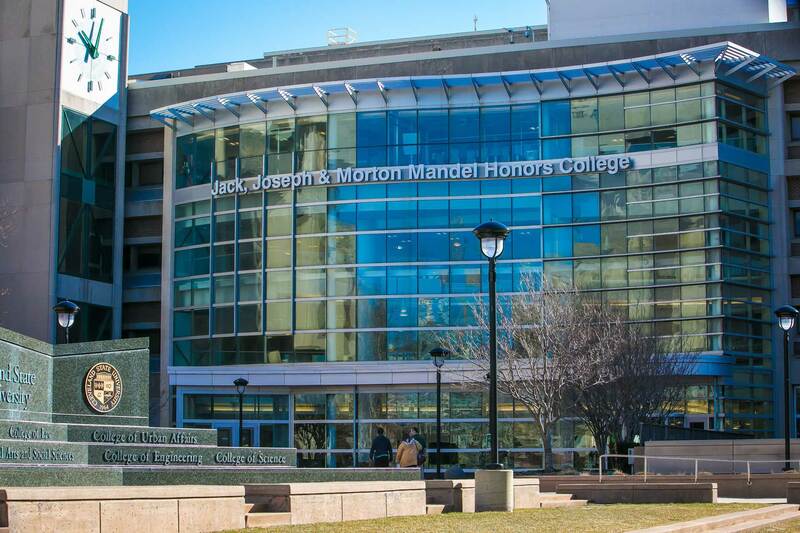 The Jack, Joseph, and Morton Mandel Foundation and the Mandel Supporting Foundations today announced an $8 million grant to the Health Education Campus (HEC) of Case Western Reserve University and the Cleveland Clinic. The award will support construction of a nearly 12,000 square foot educational conference center within the HEC, as well as development of an academic pathway for medical students who want to focus on wellness and preventive care education. 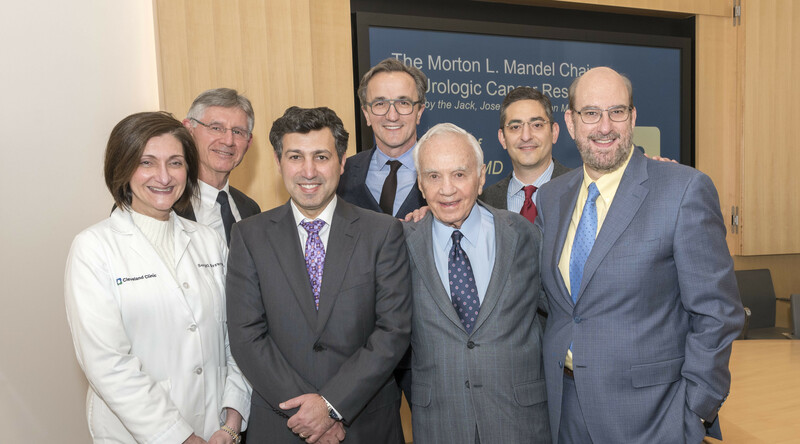 “This partnership between Case Western Reserve and the Cleveland Clinic appears to me to hold great potential to positively impact health education,” said Morton Mandel, Chairman and CEO of the Mandel Foundation. Decades of studies have demonstrated that the vast majority of chronic conditions can be ameliorated or even eliminated through changes in lifestyle. The leading root causes of death in this country are tobacco use, poor diet and physical inactivity, and alcohol consumption. Research abroad has confirmed the compelling impact of behavior on outcomes. A study of more than 23,000 people in Germany, for example, found that four choices reduced the risk of chronic disease by 80 percent: never smoking; maintaining a Body Mass Index lower than 30; exercising at least 3.5 hours a week; and healthy eating (lots of fruits and vegetables, whole-grain bread, and low meat consumption). The reasons for the persistence of poor choices range from economic – for example, the persistence of ‘food deserts’ in inner-city areas that offer limited access to healthy choices – to environmental – walkability, land use and so forth – to social, psychological, educational and more. Engaging some of the nation’s top medical students in exploring and understanding these complex issues, then, could provide new insights – not to mention, meaningful change. 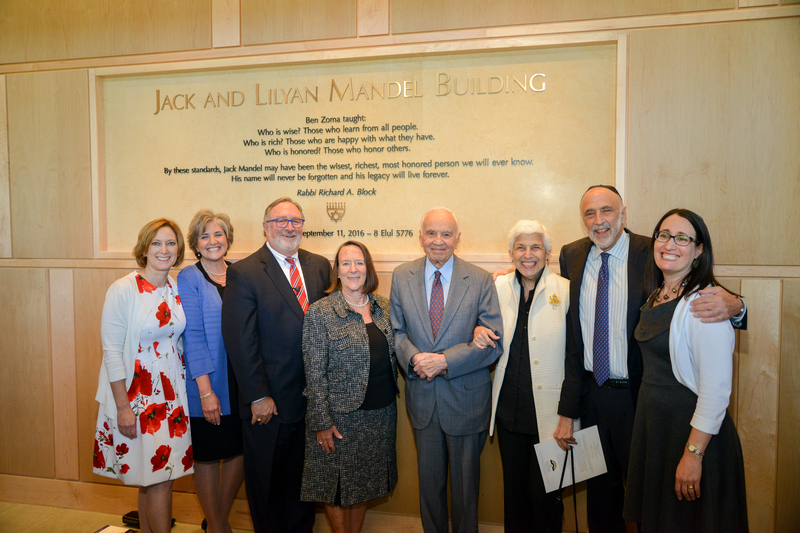 The Mandel Foundation commitment includes $1.5 million to support development of a wellness and prevention pathway, as well as another $1.5 million to endow a professorship for that pathway. This faculty leader would lead creation of the new curriculum, recruit students to the program, and help integrate the pathway’s innovative approaches into residencies and other hospital training programs at Cleveland Clinic. Toby Cosgrove, M.D., Cleveland Clinic’s President and CEO, is well-known for his advocacy of healthier choices. In 2005 the hospital system adopted a smoke-free policy, and two years later decided it would no longer hire smokers. The hospital removed fryers from its own food offerings, offered yoga and exercise classes. “The Mandel Foundation has provided us with an important opportunity to add a specific prevention and wellness focus to our medical education programs,” Cosgrove said. “We know that lifestyle choices have a major impact on health. This grant will allow us to train the next generation of healthcare providers with this in mind, turning our knowledge into meaningful change.”The remaining $5 million of the grant will support a conference center that will include a 12,000 square-foot auditorium and lecture hall that can be converted into three smaller rooms. By providing such large, state-of-the art learning spaces, the foundation seeks to advance one of the central principles of the Health Education Campus – true innovation in inter-professional education. As home to education programs in dentistry, nursing and medicine, the 485,000 square-foot campus is designed to encourage interaction among students both inside and out of class. The building features shared dining areas, student lounges and more. Cleveland Clinic is a nonprofit multispecialty academic medical center that integrates clinical and hospital care with research and education. Located in Cleveland, Ohio, it was founded in 1921 by four renowned physicians with a vision of providing outstanding patient care based upon the principles of cooperation, compassion and innovation. Cleveland Clinic has pioneered many medical breakthroughs, including coronary artery bypass surgery and the first face transplant in the United States. U.S.News & World Report consistently names Cleveland Clinic as one of the nation’s best hospitals in its annual “America’s Best Hospitals” survey. More than 3,000 full-time salaried physicians and researchers and 11,000 nurses represent 120 medical specialties and subspecialties. The Cleveland Clinic health system includes a main campus near downtown Cleveland, more than 75 Northern Ohio outpatient locations, including 16 full-service Family Health Centers, Cleveland Clinic Florida, the Lou Ruvo Center for Brain Health in Las Vegas, Cleveland Clinic Canada, and Cleveland Clinic Abu Dhabi. In 2014, there were 5.9 million outpatient visits throughout the Cleveland Clinic health system and over 152,000 hospital admissions. Patients came for treatment from every state and from nearly 147 countries.